Schedule your heating oil delivery for your home or business in New Jersey today. You can schedule regular deliveries so you never run out. 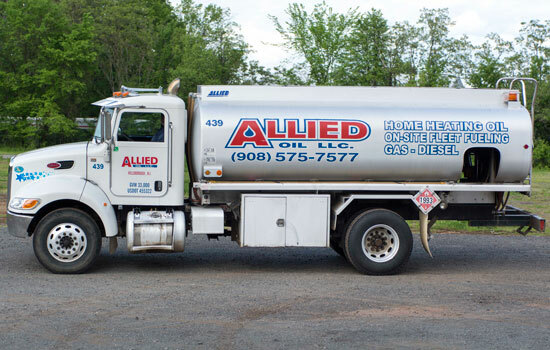 Heating oil delivery by Allied Oil means competitive prices for oil delivery to homes and businesses throughout New Jersey. Reliable, on-time delivery can be pre-scheduled for regularly delivered heating oil to your home or business. The weather over the last several years show that we need to be prepared when snow falls. How long it will last is also unpredictable. That's why Allied Oil can establish a regular delivery schedule for your home or business, so you will be prepared when Mother Nature strikes. 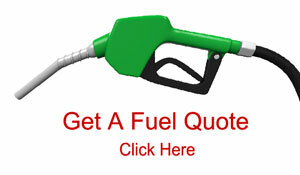 Call Allied Oil today, and we'll deliver your fuel tomorrow. Call us for prices and see what Allied Oil can do to save you money on your heating oil. Allied's Heating Oil Delivery Division delivers competitively priced heating oil to your home or business when you need it. Allied delivers reliability, personal attention and peace of mind; valuable assets that allow our customers to rest easy even in the coldest winters. * Minimum 200 gallons per heating oil delivery. ** Additional discounts available for cash or check.